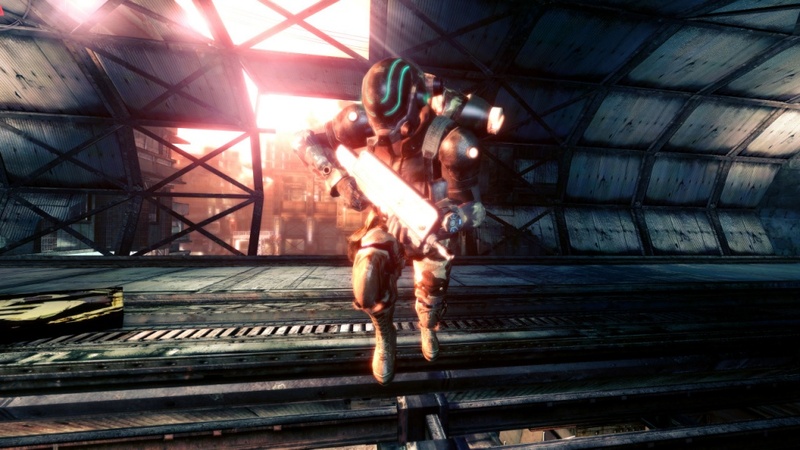 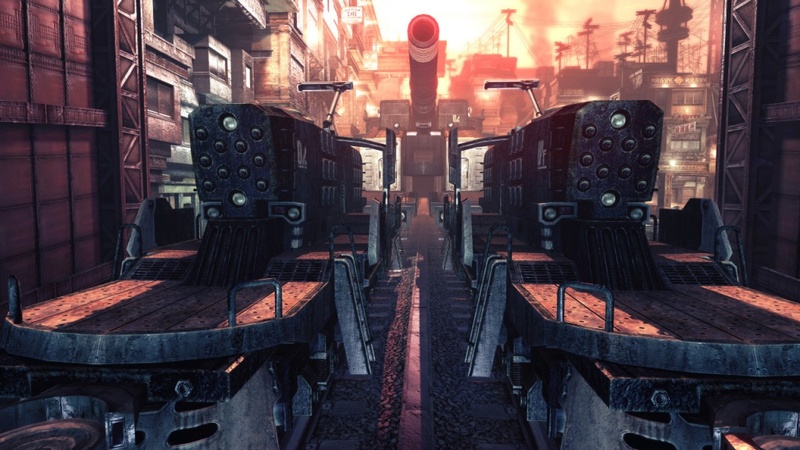 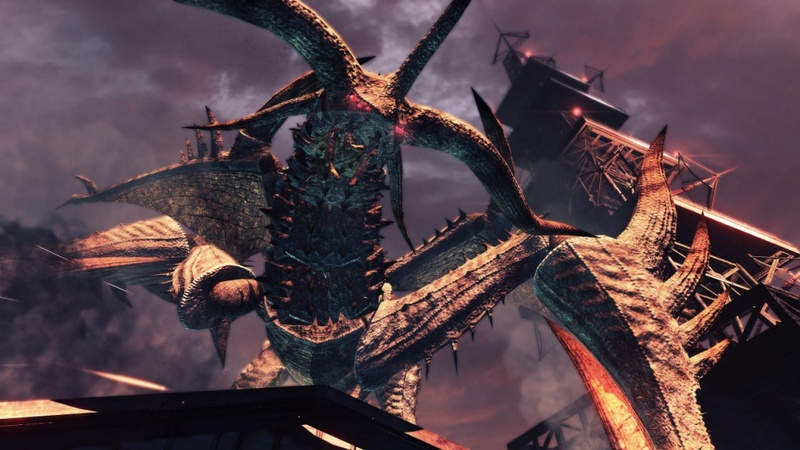 Capcom has released a fresh batch of screens for Lost Planet 2 on the Xbox 360. 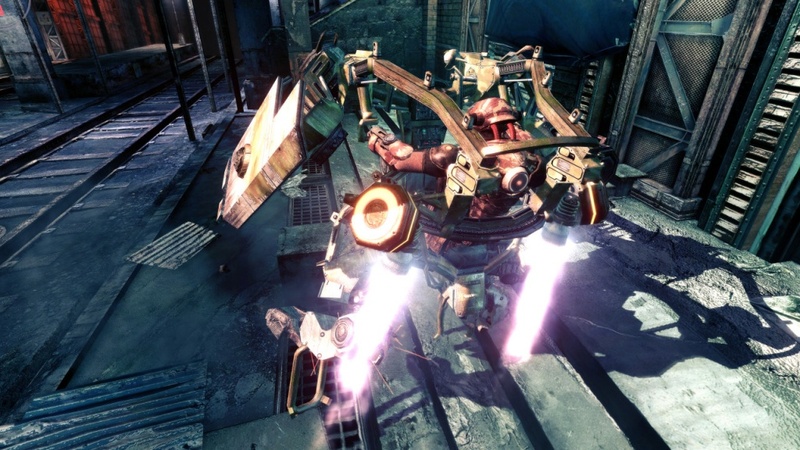 There's no co-op being shown off in the pics, but rest assured, the game supports a robust four player co-op mode. 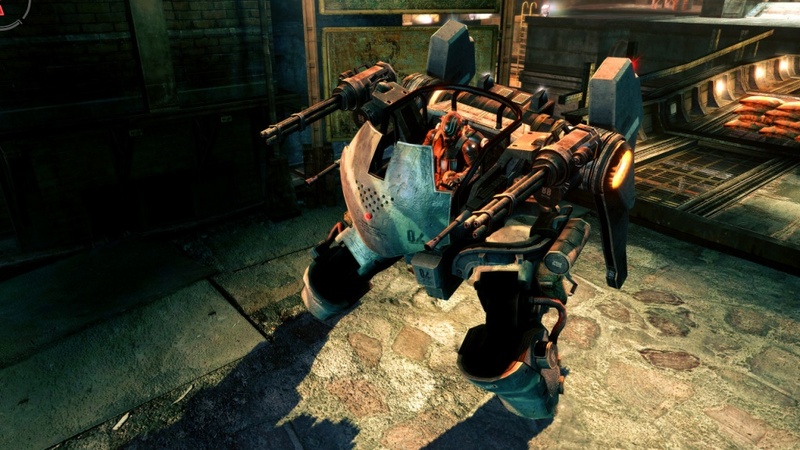 Yummy - giant robots and machine guns.